Our leadership team has over 100 years of battery domain experience. Randy was most recently the President of EaglePicher Technologies, LLC , a leading producer of batteries for specialty and government markets. 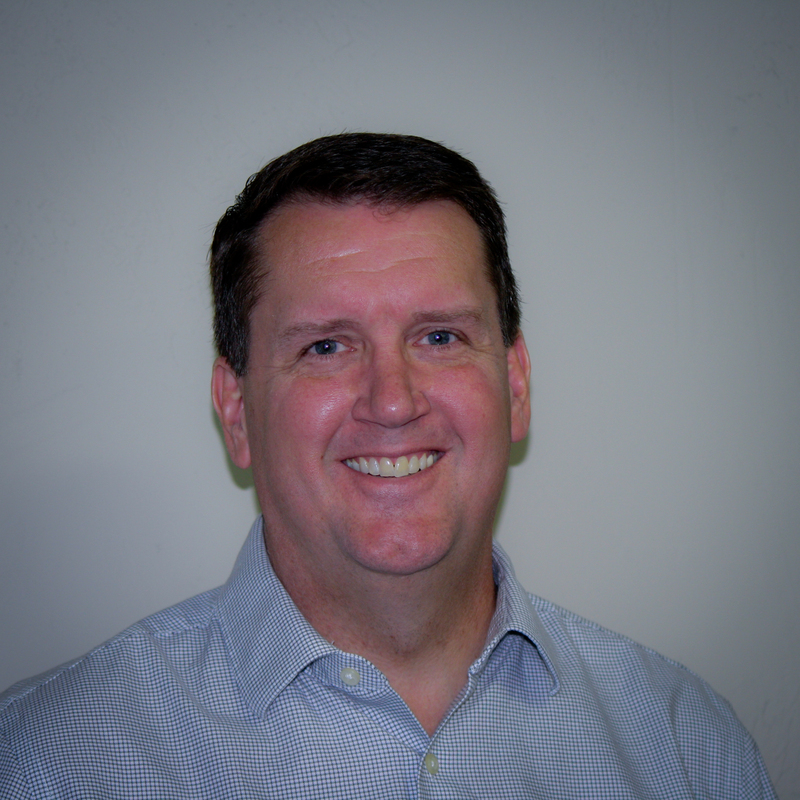 Randy lead the company through eight years of successively improved performance. He led the sale of EPT for a $52M increase in enterprise value – a 47% annualized return. EPT is a $200M company with 1,000 employees and ten locations. Randy has more than 35 years of senior operational, defense and international experience. Prior, Randy served a business leader at Kollsman, Inc., and Kaman Aerospace, and held management and operations positions at Westinghouse, E-Systems/ Raytheon and Lucent overseeing numerous DoD programs in avionics, aerostructures, electromagnetics, energy storage, radio frequency and acoustic sensors, and communications. A retired Lieutenant Colonel in the U.S. Air Force, Randy spent a combined 27 years in the active and reserve Air Force where he served in various capacities including special agent in counterintelligence/ counterespionage for the AF Office of Special Investigations. Randy completed his undergraduate degrees in Marketing and Management at Texas Lutheran University and received his MBA from Southern Illinois University. 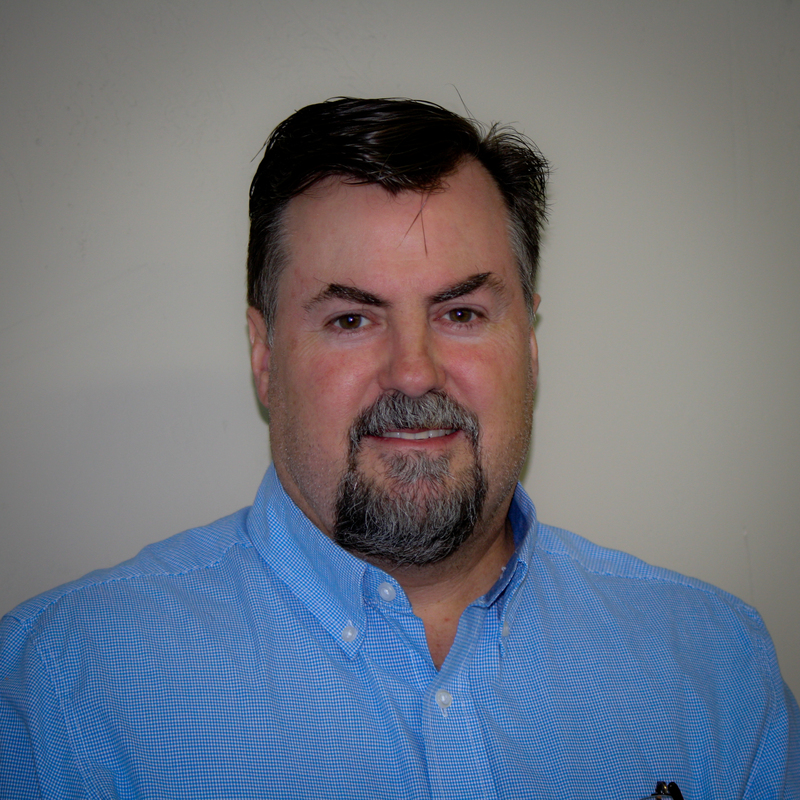 Tom Shireman is a proven manufacturing expert with 35 years of experience building batteries. Over 30 years of this experience has been in manufacturing, building and managing the factory for silver-zinc battery production at EaglePicher Technologies. As Head of Manufacturing and Plant Manager for EaglePicher, Tom was responsible for over $100 million in revenue which was played out in over 30 different chemistries and in varying formats. Some of Tom’s certifications and oversights include: Total Safety Evaluation (TSE) and DUPONT STOP, Safety Program Leader, Team Building/Leadership, Manufacturing Operating System (MOS) Implementation Leader, Factory P&L Accountability, Cost Reduction/Avoidance Program Leader, LEI Toyota Lean Six Sigma (LSS) Green Belt and Plant Preventive Maintenance Oversight Leader. In practitioning his learnings around MOS and LSS, Tom’s track record is one of consistent over-delivery when it comes to on-time customer delivery, manufacturing cost management, shop scrap reduction and improved safety incident rates. Dave Wilkins has over 25 years of experience in a range of executive, sales, marketing and business development positions with various technology and manufacturing companies. Dave leads the board and strategy roles with ZAF Energy Systems serving as the Chairman of the Board/Chief Strategy Officer. Previously Dave served on the board of ViZn Energy; a company he led from inception as CEO/President and Chairman of the Board including directing strategy, funding, management and critical milestones. Dave spent over 10 years in the wireless industry with executive positions at both Bearcom and Northstar. Mr. Wilkins founded and was the Chairman/CEO and President of NetWireless in 1996 which focused on reselling and distributing cutting edge wireless products and services to medium and large corporations. NetWireless was Nextel’s largest Nationwide Distributor with over 250 employees. Dave started with Nextel during the launch of their 1st digital market in the U.S. and received many awards in Southern California including Top Regional Sales Manager. In addition, Dave founded and serves as CEO/Chairman of Glacier Stone Supply a mining and manufacturer of premium decorative stone products distributed throughout North America. Mr. Wilkins studied business at both Loyola Marymount University and the University of Southern California. Dave served on the Board of the Flathead Valley Home School Athletic Association. Dave has been married to his wonderful wife Catherine for 26 years, and they have eight children ages 24 to 6. He loves the outdoors, including water and snow skiing. Dr. Weisenstein has over 8 years of fuel cell and battery research experience with multiple scientific publications and 14 patents in various stages of prosecution. His previous research was focused on the improvement of solid oxide fuel cells through the development of a new all mixed ionic and electronic perovskite-based electrodes and reliable fabrication these materials. In his time as Director of R&D and eventually VP of Engineering at ZAF, Dr. Weisenstein has been able to successfully develop novel NiZn and Zinc-Air technologies from the R&D stage to production rapidly. This has led to an increase in ZAF’s NiZn G31 capacity by 150%, cycle life by 200%, and manufacturing rate by 500%. Dr. Weisenstein completed his BS in Mechanical Engineering in 2005 and his MS in Mechanical Engineering in 2008, both at Montana State University, where he completed his doctoral thesis “Investigation of Multivalent Double Perovskites for use in Solid Oxide Fuel Cells” in December 2012. Craig has 30 years of proven sales and executive management experience with a variety of start-ups in the financial and technology sectors. Craig currently serves as the Executive Vice President of ZAF Energy Systems leading the customer acquisition team and driving funding efforts. Mr. Wilkins was previously the founder of ViZn Energy and served as EVP of Finance and then Chairman/CEO until 2014 when he hired his replacement. ViZn Energy provides grid-scale energy storage solution to utilities, EPC’s and renewable developers. Craig was also the founder and President/CEO of Acceptance Capital Mortgage Corporation (ACMC), a nationwide mortgage banker with 450 employees and licensed in 30 states with annual fundings exceeding $1.2B. ACMC was sold in 2007 to Complete Financial Solutions (Ticker: CFSU). Prior to ACMC, Craig was a founder and principal owner in NetWireless, the largest distributor for Nextel Communications, which grew to $45M in revenue in less than 3 years before being sold to Bearcom, the largest national Motorola distributor. 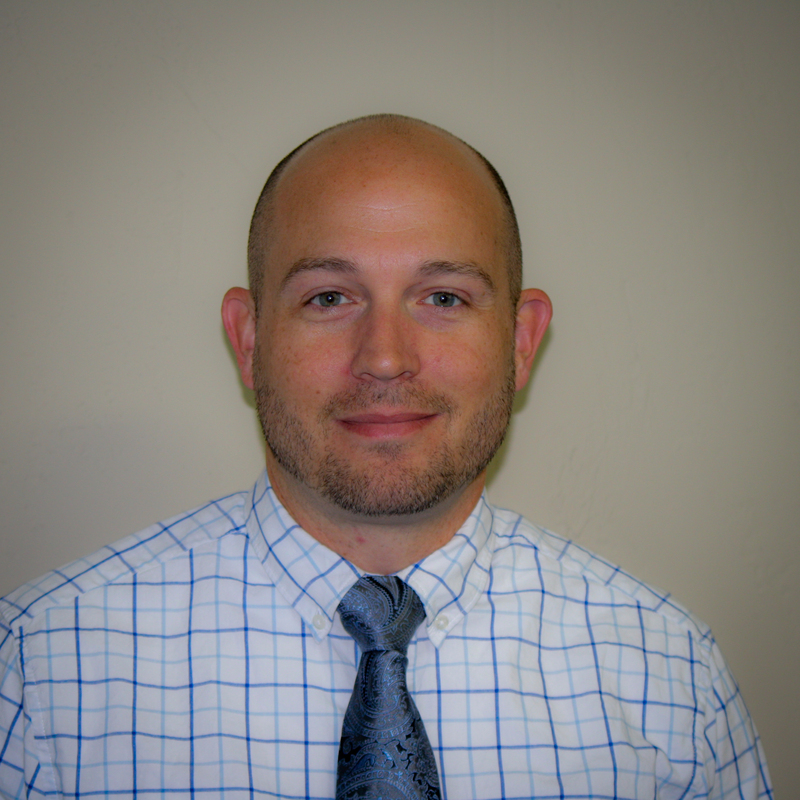 Craig has a BA in Finance from University of Montana and completed his graduate studies in Economics. 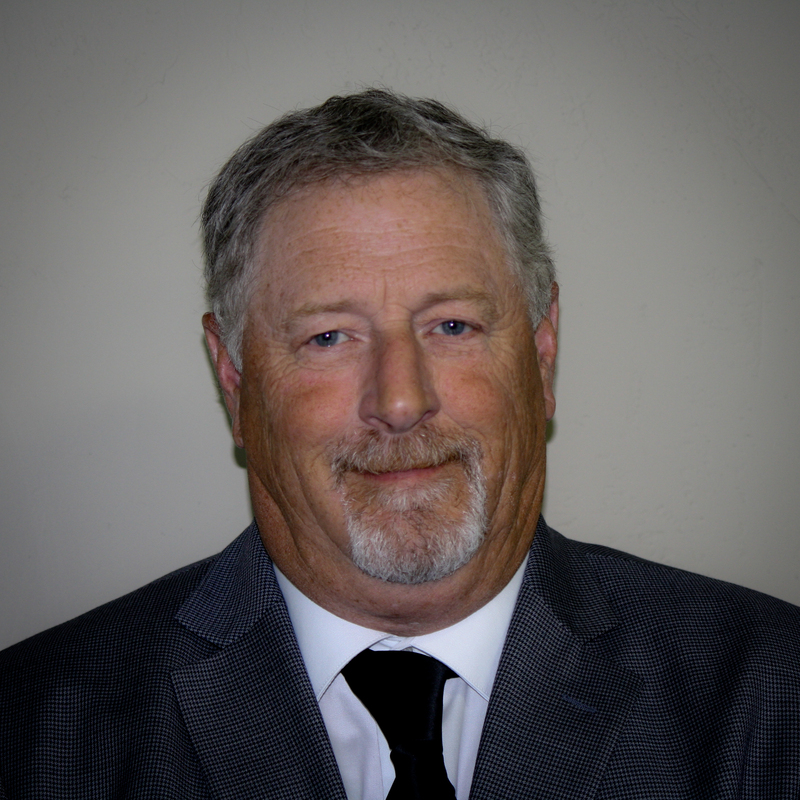 Alan has over 30 years of broad-based financial and operational experience. He is a versatile, results-oriented senior executive with proven entrepreneurial skills and Fortune 100 training and experience. Residing in the Silicon Valley for the past twenty-five years, he has over 20 years of experience at the CFO, COO and Controller level in a variety of industries, including computer hardware and services, high-tech manufacturing, telecommunications, distribution and insurance. In addition to having spent several years in middle management positions at Fortune 100 companies Alan has founded, built and sold two successful start-up companies. Alan earned his BS in Electrical Engineering and BS in Business Administration from the University of California, Berkeley and completed the course work for his MBA from the UC Berkeley Hass Graduate School of Business. Dr. Listerud has over 15 years of experience in the energy storage industry and joined ZAF in the fall of 2017. Prior to that he was a Principal Engineer at EaglePicher Technologies where he was responsible for the mechanical design and development of prototype Lithium and Li-Ion batteries and transitioning prototypes from R&D lab environments to low rate initial production. These batteries were typically designed for harsh and challenging environments, like those encountered in space and in launch vehicles. He has significant experience working on space and defense rated programs and recently conducted thermal performance and safety analysis on a battery designed for the Orion MPVC program. He has also experience with Ni-H2, Ag-Zn, and Li-SOCl2 systems. Dr. Listerud has two patents and is a registered Professional Engineer in Missouri. Dr. Gordon has over 8 years of battery research and development experience and joined ZAF in the fall of 2017. 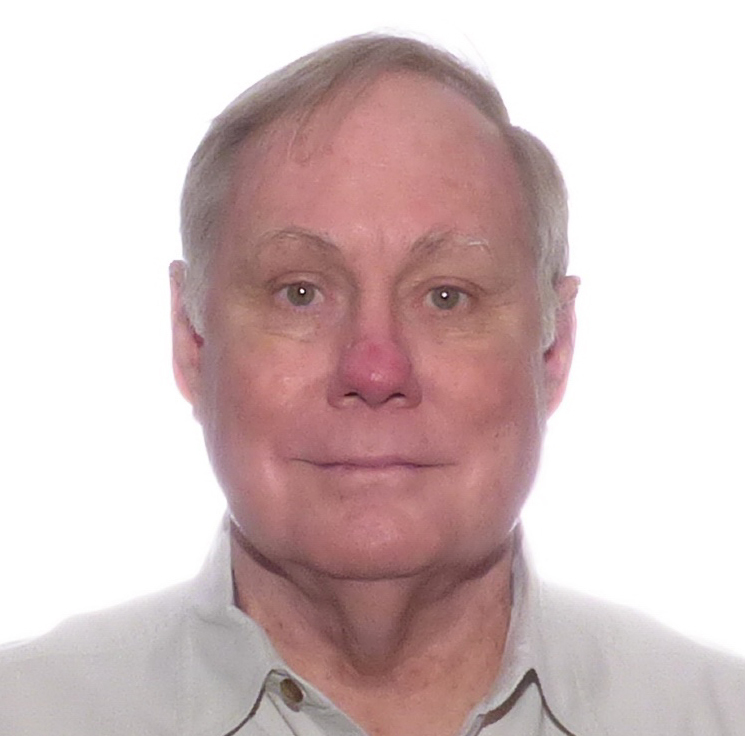 Prior to that he was a Product Development Engineer for EaglePicher Technologies where he worked in Li-Ion and Li-CFx chemistries and was responsible for designing and commercializing implantable medical cells. This included the world’s largest implantable medical battery and one of the first leadless pacemaker batteries. He took the products from customer concept, through prototyping, validation, documentation, and ultimately to commercialization. He also developed a cell for an implantable heart monitor that is now being produced at a rate of over 50,000 cells a year. Allen Charkey has over 40 years’ experience in battery research, development, technology management and is a leading expert in nickel-zinc and zinc based battery chemistries including zinc-air and silver-zinc. Allen has been granted 21 U.S. Patents covering such inventions as: Insoluble Zinc Electrodes, Sealed Cells, Zinc-Air Batteries, Improved Oxygen Electrodes and Processes for Electrode Manufacture. Allen was Executive Vice President & Chief Technology Officer of Evercel (1998-2002), where he managed over 50 scientists, engineers and technicians. During this period, he also served on the Board of Directors of Evercel and Xiemen Three Circles Battery Co. Ltd. Previously, he was VP of the Battery Business Group, responsible for all battery activities at Energy Research Corp. (now Fuel Cell Technology), for 28 years. 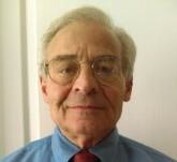 Allen joined ERC as one of the first founding employees and was instrumental in inventing a new nickel-zinc battery capable of long cycle life. Before ERC, Allen was Manager at Yardney Electric Corp., which developed the first refuelable and rechargeable types zinc-air battery for the U.S. Army Electronics Command and improved performance for very large silver-zinc batteries for use as submarine and submersible propulsion for the U.S. Navy. For the last 8 years, Allen has been consulting for various R&D and battery manufacturers in the U.S. Europe and Asia. Allen has a BS Chemistry from City College of New York, an MS, Electrochemistry from New York University and an MBA from St. Johns University. Richard has over 15 years of business development experience and proven strategic sales growth in a variety of different fields including real estate, pensions and investments and general insurance. 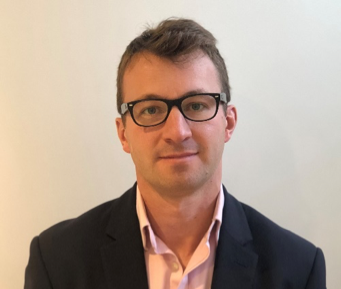 Most recently before joining ZAF, Richard was the founder of OMR Developments Ltd, a property development company and before that he served as Sales Director for MetLife UK. Generating annual sales of over £30 million, Richard led MetLife’s internal sales team and was responsible for driving strategic partnerships within the investment world. Prior, Richard also held executive management positions with Citigroup and Kingfisher Insurance where he was tasked with delivering multi million annual sales and increasing AUM along with budget responsibility and strategy implementation. Kirk is a seasoned professional with more than 20+ years of Executive Management and Business Development experience in start-ups and strategic growth of companies. Kirk has been a part of 5 successful start-ups that include AirTel, Nextel, Netwireless and most recently ViZn Energy and ZAF Systems. Currently, Kirk is a Consultant with ViZn Energy and V.P of Business Development with ZAF Systems leading the global sales team. With over 11 years in the Energy Storage industry Kirk has an extensive knowledge of the industry and key market drivers. He is the former Director of the Eastern Region and part of the Executive Team with BearCom for 11 years managing a $25.8 million budget. Strengths include business development, P & L management, sales training and new market launches. Mr. Plautz has a BS in Health Sciences from the University of Arkansas for Medical Sciences and is active in several charitable organizations. 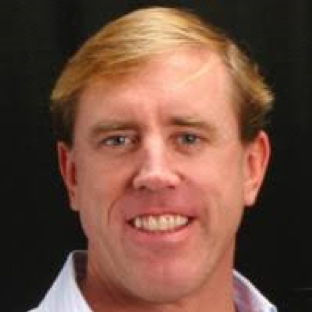 Paul Woodberry is a proven sales executive with 20+ years of managing global sales and marketing organizations. At ZAF, Woodberry’s responsibility will span from capital raising to ensuring technology adoption across various sectors of focus. Prior to joining ZAF, he was Vice President of Worldwide Sales at McAfee responsible for one of their five business units, Data Loss Prevention. He also held senior sales and marketing roles at Passport Capital and at Advent Software, running sales across the Americas, Canada and Australia. Paul holds a B.A. in history from the University of California at Berkeley where he played on their national championship teams for both water polo and rugby. Mr. Raymond Brown has vast experience in SBU and line management, including P&L responsibility for over $1.5 Billion annual sales. His experience spans the globe and includes Executive and Board Membership in some of the world’s largest Battery manufacturers. Industry knowledge and leadership includes automotive global supply chain for General Motors, Ford, Honda, Mazda, VW, Mercedes, BMS, Geely, BYD and others. His final position with Johnson Controls Power Solutions was as the Vice President of Asia/Pacific Sales, Marketing, and Business Development, living in Shanghai China. Mr. Brown was deeply involved in the planning and building of numerous production facilities in multiple countries. Developed and launched new businesses in Mexico, India, Japan, Europe, and South America. Past Board member for nearly 20 years with Amara Raja Batteries Ltd. – Hyderabad, India. Negotiated, launched, and sat on Boards of two sales and distribution JVs in China. Mr. Raymond Brown received a BBA from Pennsylvania State University (With Highest Distinction) in 1978 and served for 30 years in multiple executive positions with a Fortune 100 company. 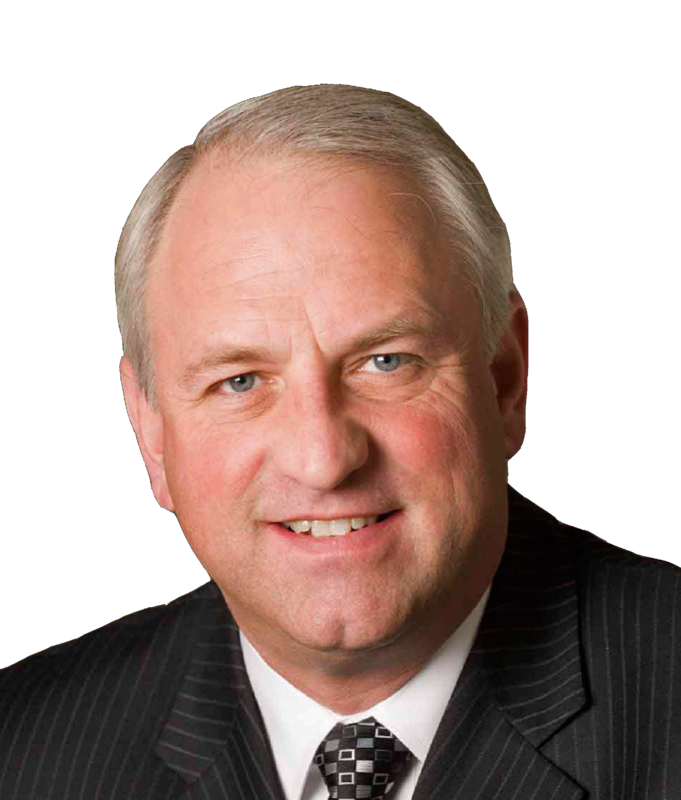 Jeff Allen is a member of the Board of Directors at NetApp. Prior to his role on the board, Allen was the executive vice president of business operations at NetApp. He managed manufacturing operations and took responsibility for content delivery and NearStore business lines as well as strategic initiatives for the SAN market. Mr. Allen joined the company in 1996 as CFO and vice president of finance and operations. 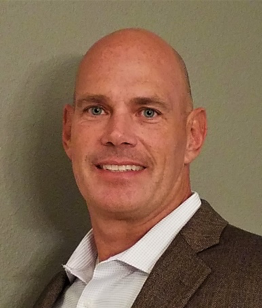 Before joining NetApp, Jeff served as senior vice president of operations for Bay Networks, where he was responsible for manufacturing and distribution functions. From 1990 to 1995, he held the position of controller for SynOptics Communications and became vice president and controller for Bay Networks, the new company created via the merger of SynOptics and Wellfleet Communications. Previously, Jeff had a 17-year career at Hewlett-Packard Company, where he served in a variety of financial, information systems, and financial management positions, including controller for the Information Networks Group. Jeff holds a B.Sc. degree in Accounting and Information Systems from San Diego State University. Mike is a founder of Independence Resources Management, LLC which achieved equity funding by Warburg Pincus in December 2014. He has almost 40 years of broad geoscience and leadership experience in the oil & gas industry. Mike retired from Newfield Exploration in March 2014 after 8 years as V.P. Geoscience and Sr. V.P. Exploration. He played a significant role in transitioning Newfield from a predominantly conventional E&P company to an unconventional resource player. Prior to Newfield, Mike held various leadership positions at EOG Resources and its predecessor companies for 13 years from 1993 to 2006. Positions included V.P. International Exploration and Director of Unconventional Exploration. Domestically, Mike and his team provided the groundwork evaluation of basins across North America for EOG’s unconventional efforts. He held leadership and technical roles at previous employers including British Gas International, Tenneco Rocky Mountains, Terra Scan Group and Energy Reserves Group. Mike and his wife Mary Ellen, are Natural Family Planning instructors and Co-Coordinators of NFP in the Archdiocese of Galveston – Houston for Couple to Couple League International. They are also active in their parish of St. Anthony of Padua in The Woodlands, TX with a focus on marriage and family building ministries. They have four children and seven grandchildren. Mike has been a supporter and board member of Fraternus from its beginning in 2008. Mike holds an MSc Geology from the Colorado School of Mines and BSc Geological Engineering from the Mackay School of Mines, University of Nevada.